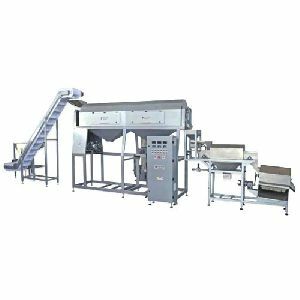 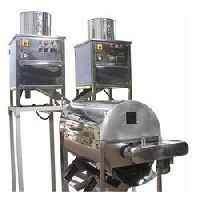 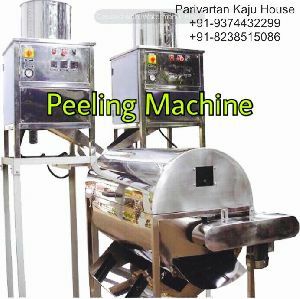 Peeling is the most important section in cashew processing defining the quality of final product, requiring hygienic conditions and quick turnaround of large quantities of kernels.Automatic Peeling Machine provides cashew processors a hygienic working environment along with increased productivity. 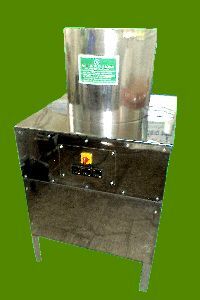 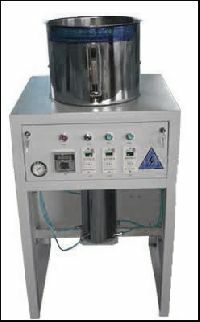 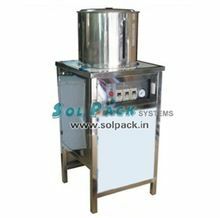 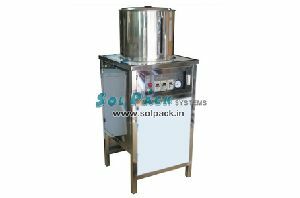 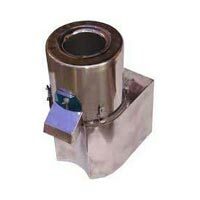 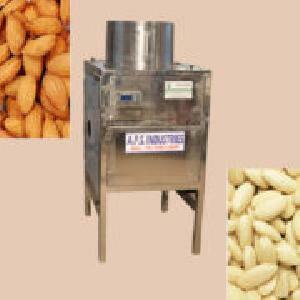 It is made up of integrated system used to peel cashew kernels of different origin. 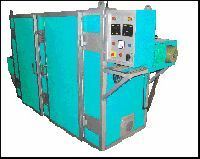 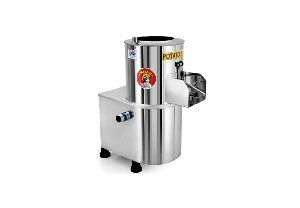 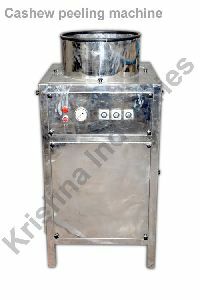 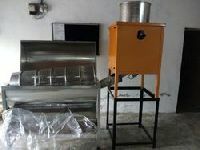 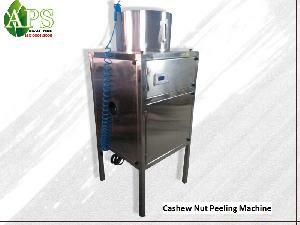 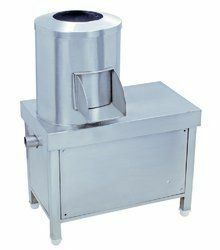 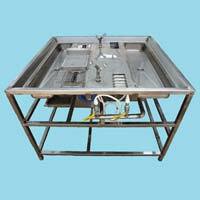 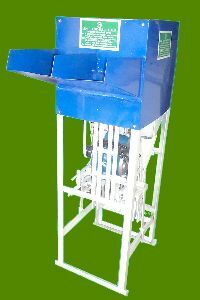 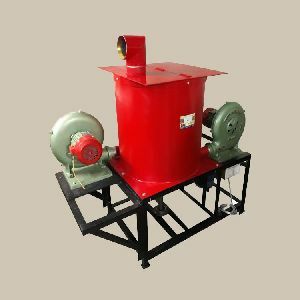 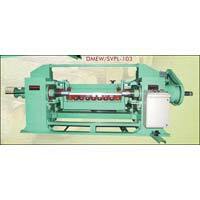 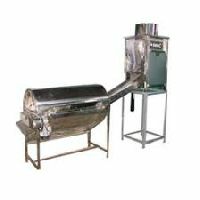 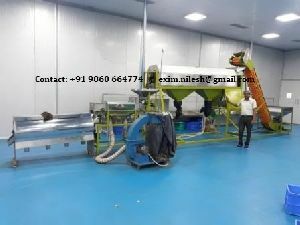 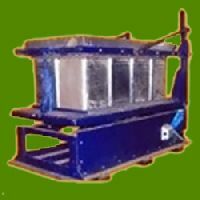 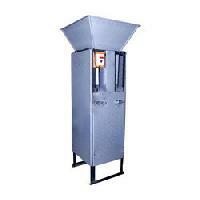 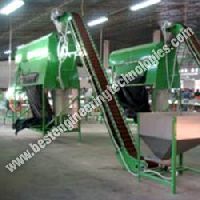 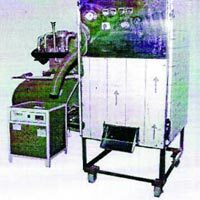 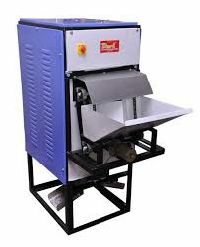 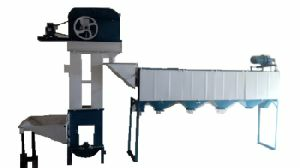 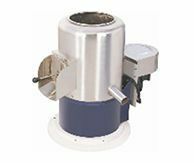 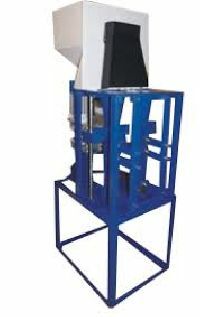 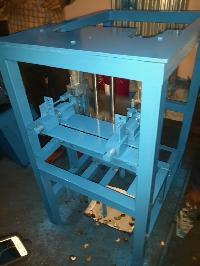 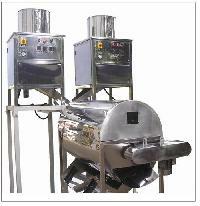 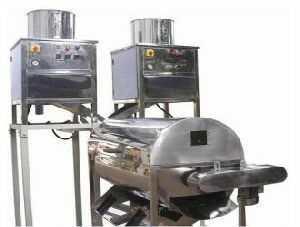 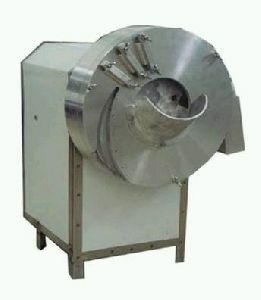 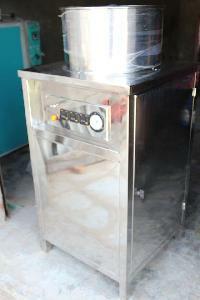 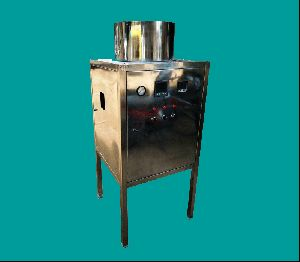 we are offering Automatic cashew peeling machine.